A major arts project is to focus on the urgent need to save a monument to Tyneside’s industrial past. The venture will seek to act as a catalyst for action over the listed Dunston Staithes on Gateshead’s riverfront, which is a scheduled monument but is on English Heritage’s At Risk register. The Staiths, thought to be the biggest timber structure in Europe and one of the last survivors of a coal trade which underpinned Tyneside and the North East, has been damaged by vandals and arsonists. 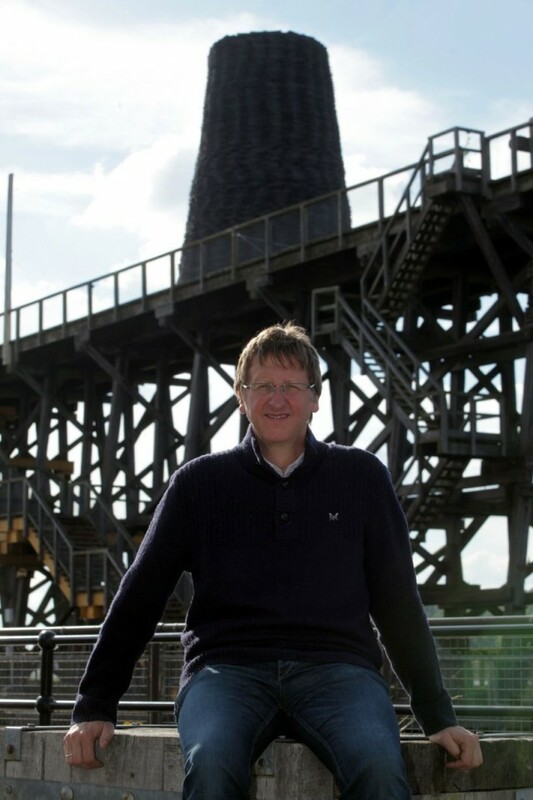 The staiths were gifted to the Tyne & Wear Building Preservation Trust in 1996 and the body has been striving to find ways of saving the structure. It has welcomed the arts project, which will be led by Newcastle University’s Professor of Contemporary Sculpture Wolfgang Weileder.